Is there a better alternative to Xerox DocuColor 4 LP (PS)? Is Xerox DocuColor 4 LP (PS) really the best app in Printers category? 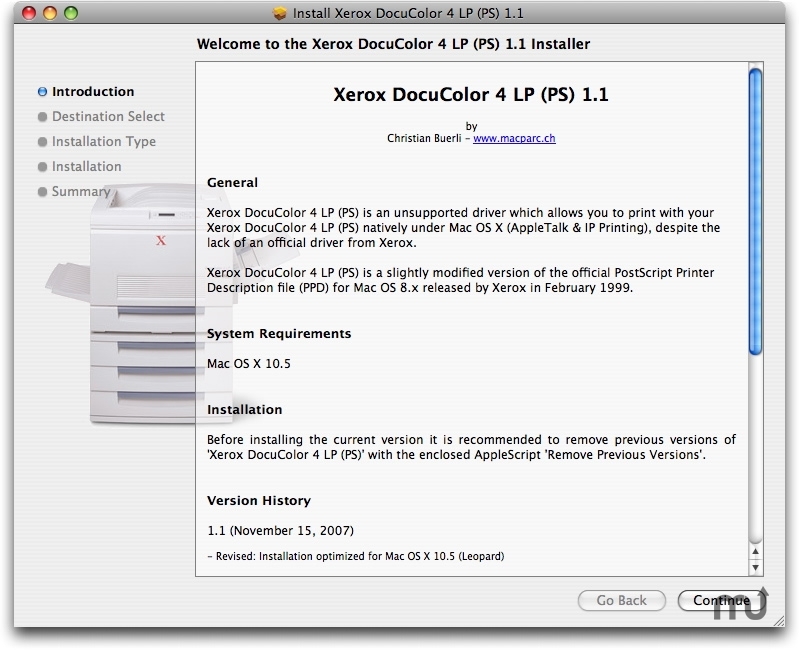 Will Xerox DocuColor 4 LP (PS) work good on macOS 10.13.4? Xerox DocuColor 4 LP (PS) is an unsupported driver which allows you to print with your Xerox DocuColor 4 LP (PS), despite the lack of an official driver from Xerox. 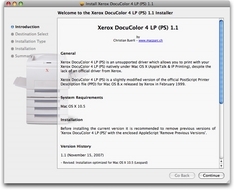 Xerox DocuColor 4 LP is a slightly modified version of the official PostScript Printer Description file (PPD) for Mac OS 8.x released by Xerox (February 1999). Xerox DocuColor 4 LP (PS) needs a review. Be the first to review this app and get the discussion started! Xerox DocuColor 4 LP (PS) needs a rating. Be the first to rate this app and get the discussion started!